Released in January 1984, Radio Ga Ga was Queen's 22nd Top 40 hit single in the UK and their ninth Top 40 single of the 80's. 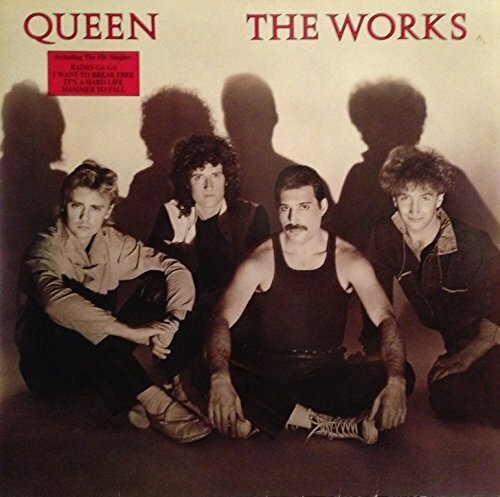 It was the first song to be released as a single from the band's eleventh studio album The Works, and helped to reignite Queen's musical career after disappointment with the previous single Back Chat reaching only #40. The song was also a chart-topper in Ireland and The Netherlands. 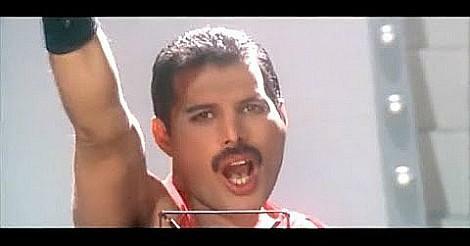 Other hit singles from The Works album were "I Want to Break Free (#3 UK), "It's a Hard Life" (#16 UK) and "Hammer to Fall" (#13 UK). The rock band kind of lost their way with their previous 1982 album Hot Space which featured a strong disco/dance sound. Fortunately, The Works saw the return of a light rock sound (partially, at least) although their was still a strong use of electronic sounds, but the combination was well-received and the band were heading in the right direction once again. 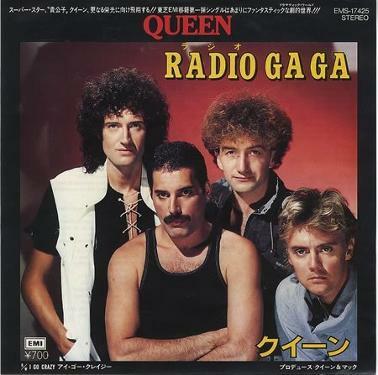 Radio Ga Ga reached #1 in nineteen countries, and all four single releases from the album were successful, reaching the Top 20 in the UK and numerous other countries. 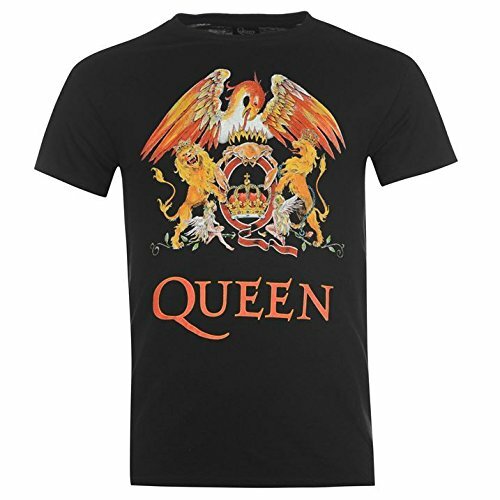 Queen played a more uptempo version of their 1984 hit single Radio Ga Ga during the Live Aid charity concert at Wembley, London, and it became a live favourite thanks mainly to the audience participation in the clapping sequence.